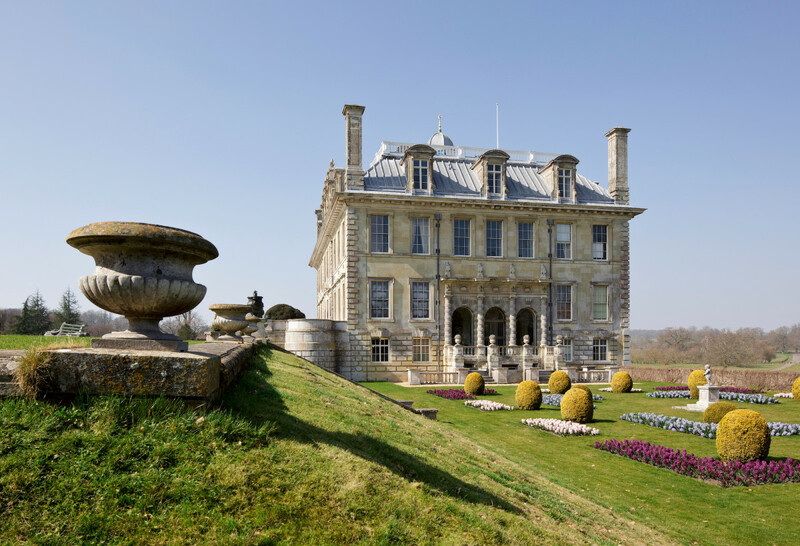 "With their unique stories and histories, grand exterior architecture, sumptuous interiors, and gorgeous surrounding landscapes, British country houses have long been a subject of fascination and fantasy," notes author Jeremy Musson regarding his brilliant new book on the subject. 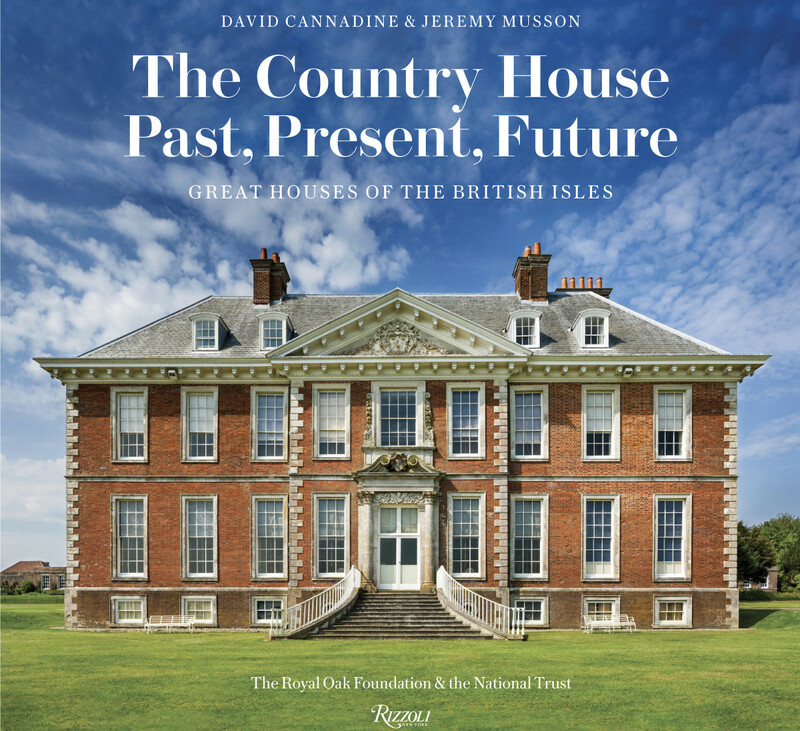 The Country House – Past, Present, Future: Great Houses of the British Isles, published by Rizzoli and now available on Amazon, runs to nearly 400 pages and contains over 300 photos and illustrations, making it a handsome addition to your coffee table as well as an essential reference work for any design library. 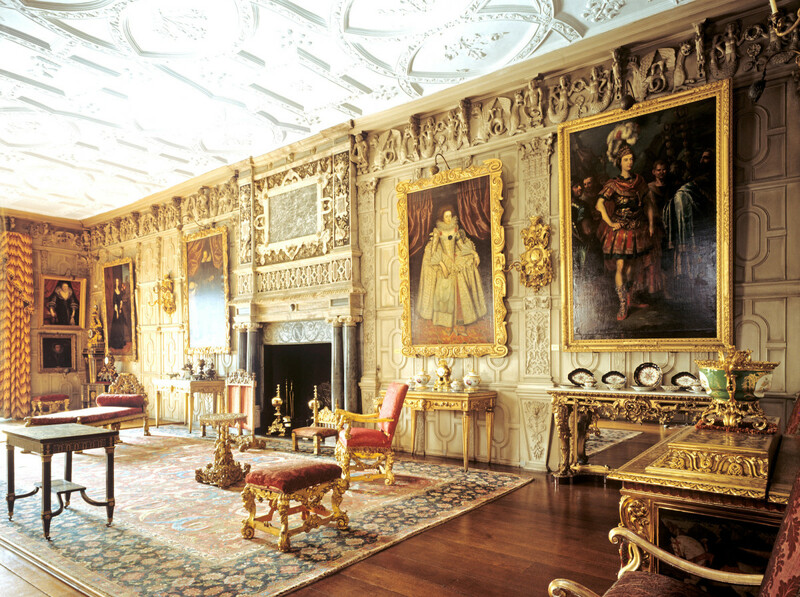 Musson, one of Britain’s leading architectural historians, "draws back the curtain" on some of England, Wales, Scotland, and Ireland’s finest and most important historic mansions, which have served as inspiration for designers everywhere; indeed Ralph Lauren has built a multibillion-dollar style empire based on an idyllic vision of what life at these palatial estates was, and in some cases still is, like. 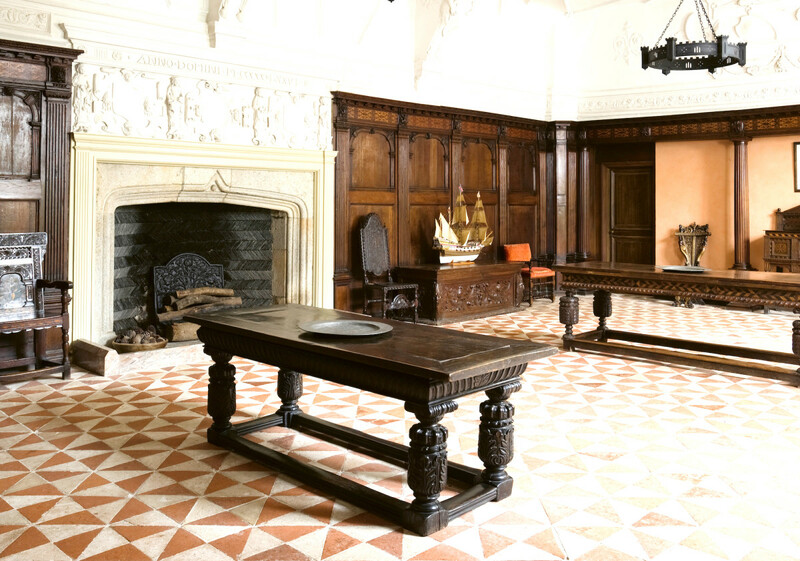 A number of the featured houses are now owned by British conservation charity the National Trust, which helped preserve more than 500 historic landmarks to date, many of them open to the public; others are real-life Downton Abbeys which still belong to private owners and have been in their families for generations. Along with tons of archival images and new photography commissioned for the book, its pages include essays and informative texts "offering both a historical and contemporary look at life on these large estates." 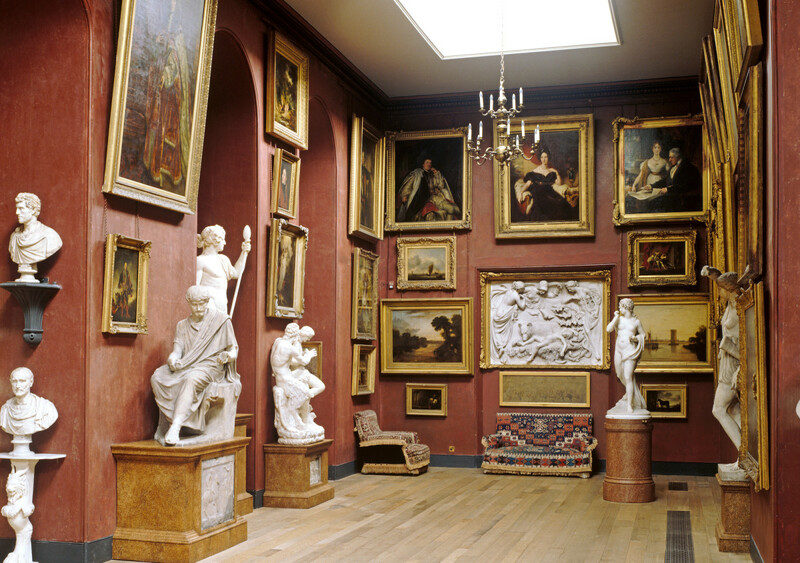 Many of their owners amassed museum-quality collections of art, furniture and decorative objects which are just as valuable as the houses themselves. 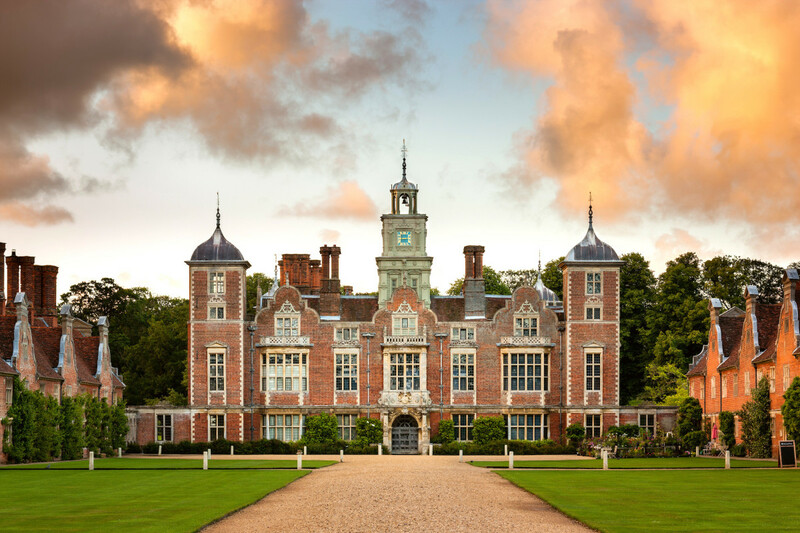 The book is made to appeal to "anglophiles, royal watchers, lovers of the country house lifestyle, architecture, and interior design enthusiasts," and the visuals are simply stunning. 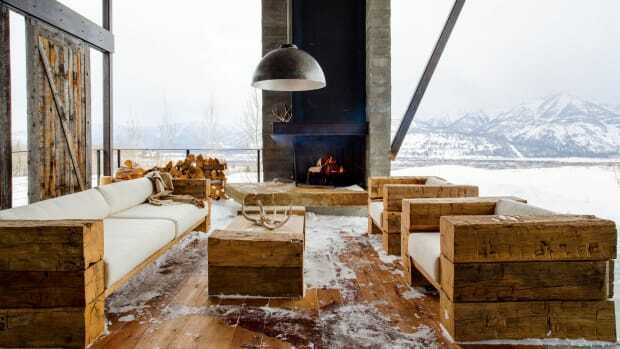 Not all of the best interiors are lavishly decorated, however; at some of the more gentlemanly houses the architecture has been allowed to take center stage, with mahogany paneling, stone fireplace mantles and simple – now antique – wooden furniture offering the only adornment. 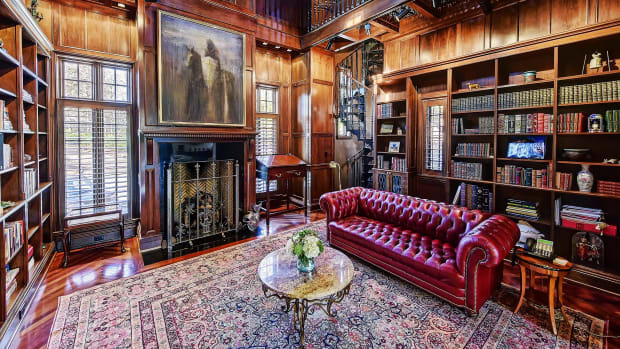 In either case, these estates are far from mere museums. 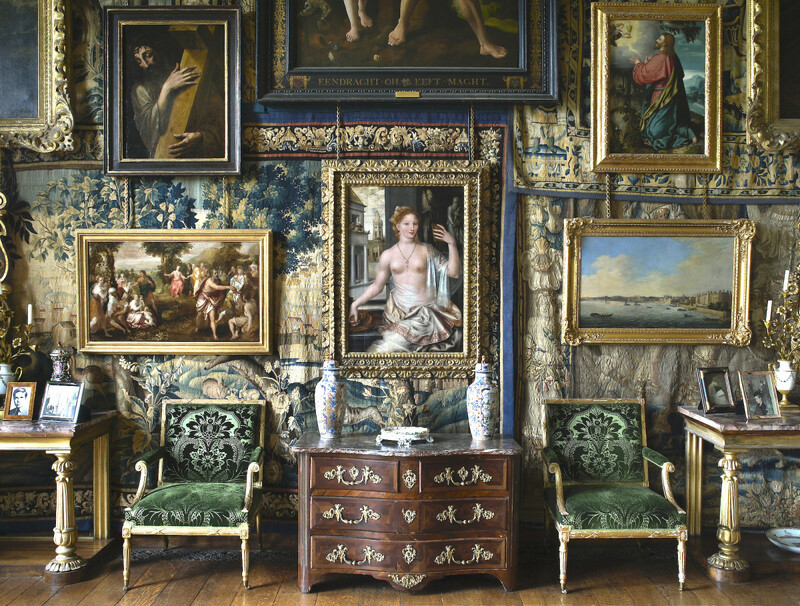 “Country houses, by virtue of their size, history, and sheer physical presence, both indoors and outdoors, suggest fixity and monumentalism," writes Christopher Ridgway, curator of Castle Howard, the estate made famous in Brideshead Revisited, in the book. While they appear "as unchanging constructs established over decades if not centuries," much closer to the truth is that "most historic houses and estates have been in a state of flux since the day they were built, and their survival is often framed around the critical equation of balancing change with continuity in ownership and management." And if by some chance you're not already an Anglophile or devoted watcher of The Crown, by the time you're finished reading and absorbing the contents of this book you most certainly will be.